The absolute value symbol tells you to determine the magniture of the number between the vertical lines, without regard to its sign. If the number is negative, the negative sign is ignored. Only the magniture of the number (always positive) is returned. 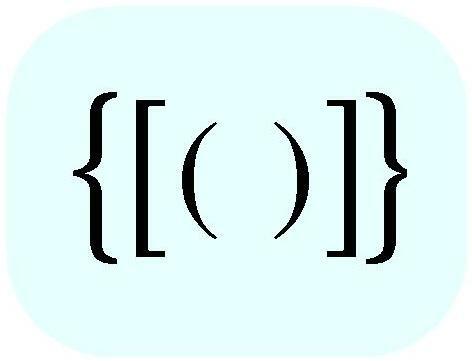 The following examples compare and contrast the use of parentheses and vertical lines as grouping symbols. Both answers are exactly the same. 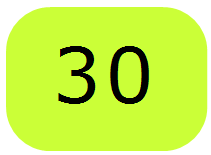 Both the parentheses and the vertical line groupings can be replaced with the same number: a positive 20. This is shown on the third line under "P" (above). Both answers are not the same. 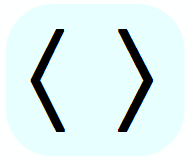 Both the parentheses and the vertical line groupings can not be replaced with the same number: the parentheses grouping is replaced by a -10, but the vertical line grouping is replaced by a +10. This is shown on the third line under "P" (above).